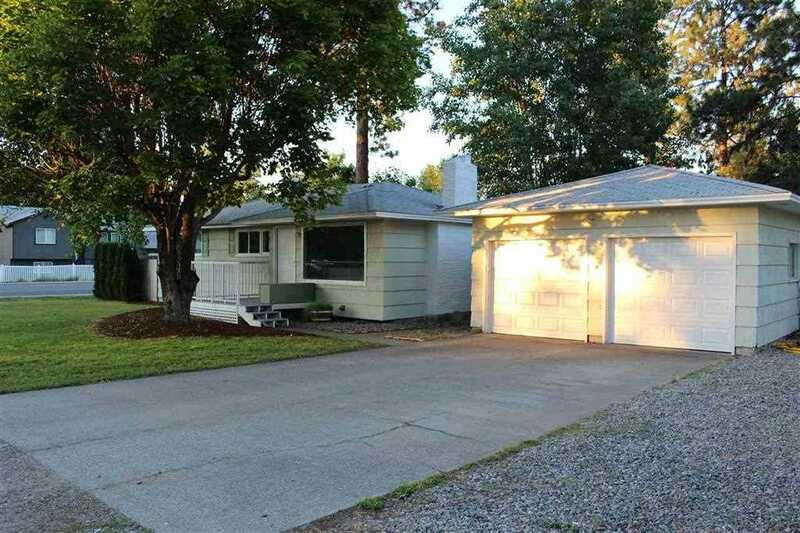 1607 S McCabe St, Spokane Valley, WA.| MLS# 201823194 | Cooper Realty Services (509) 599-1111 | Spokane WA Real Estate | Contact us to request more information about our Homes for Sale in the Spokane WA area. Great rancher in desirable CV School District. The remodeled kitchen boasts custom cabinets, stainless steel appliances, tile, granite counters and beautiful laminate flooring. 3 bedrooms and 1 bath on main floor,. New High efficiency gas furnace. Washer/Dryer hook ups on main level as well as in basement. Beautiful park like backyard. One basement bedroom is non-egress.